Connecting & collaborating for advancement. From best practices in aging services to cost-saving captives, we connect and collaborate with a variety of affiliate organizations that are important to advancing our mission. We’ve developed alliances that enable mutual support and provide a greater impact to our community. Through these affiliations, we are better positioned to make key decisions as we continually meet the needs of those we serve. Covenant Health Alliance of Pennsylvania is a clinically integrated delivery network serving Pennsylvania with a concentration in central Pennsylvania. CHAPa was formed as a strategic venture between 13 not for profit faith-based (Anabaptist) organizations and Covenant Health Network to strategically position the organizations within CHAPa to partner within the changing landscape of healthcare creating resident-centered systems of service which maximize outcomes, improve satisfaction and reduced costs. Mennonite Health Services Alliance is a non-profit organization that supports Mennonite and other Anabaptist faith-grounded health and human service providers in their leadership and strategic direction. 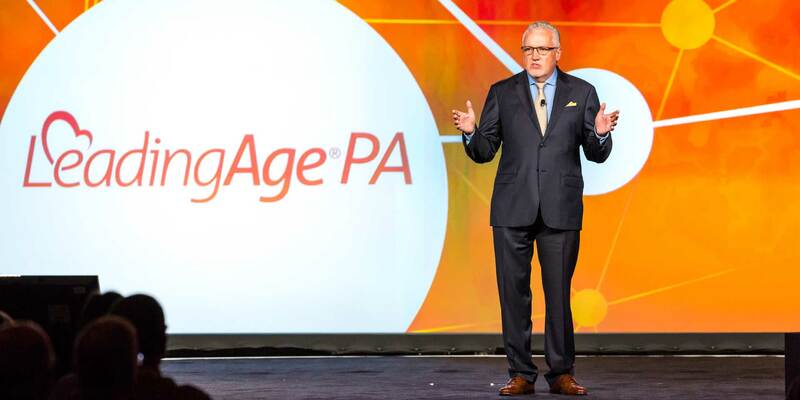 LeadingAge PA is a state association of nonprofit senior services advocating for public policy initiatives that support individual rights, quality care, equitable access, and reimbursement for seniors throughout Pennsylvania. LeadingAge is a national association of more than 6,000 non-profit organizations that helps to advance policies, promote practices and conduct research that supports, enables and empowers people to live fully as they age. Anabaptist Providers Group is an alliance of 16 retirement communities and senior services providers in southeast Pennsylvania, all affiliated with one of the traditional Anabaptist faiths, that provides leadership development, business/operational programs, and a forum for integrating Christian values into business operations. Western Chester County Chamber of Commerce is an alliance of businesses and organizations that aims to create a thriving region that is well connected, innovative, and accessible for growth by connecting members to new ideas, resources and relationships.